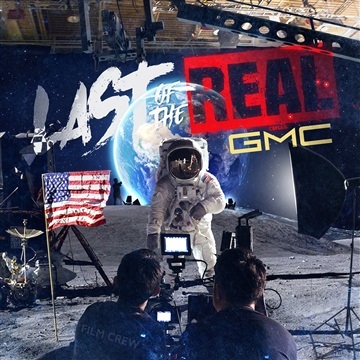 After a 2 year absence GMC is back with Last Of The Real. In a world full of lies, fakes and fabrication, GMC gives his listeners one of the most authentic doses of truth and emotion in 2017. Amazing production, catchy rhymes, and features from some of the top rappers in CHH. Last Of The Real is a must have in any playlist for 2017.